President Ibrahim Mohamed Solih has stated that education should not be limited to a specific age, gender or class and that we should all make education a thing which we acquire together as a group. 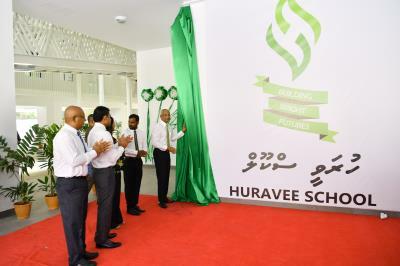 The President made this remark while speaking at the inauguration ceremony of Huravee School in Hulhumale’ this morning. Speaking at the ceremony the President stated that the only way to ensure the depth of education, training and knowledge is with the inclusiveness of the whole society in the teaching process which will in turn create a society who is compassionate and knows to respect each other. Speaking in this regard, the President urged the teachers to ensure the rights of the students and to create an atmosphere where the students learn the responsibilities attached to those rights. Moreover, President Solih stated that as the academic year commences, out of the 213 government schools that are in operation right now, only 134 schools is taught in a single session. He also stated that the rest of the 79 schools’ situation will be evaluated and changed to a single session in the near future. 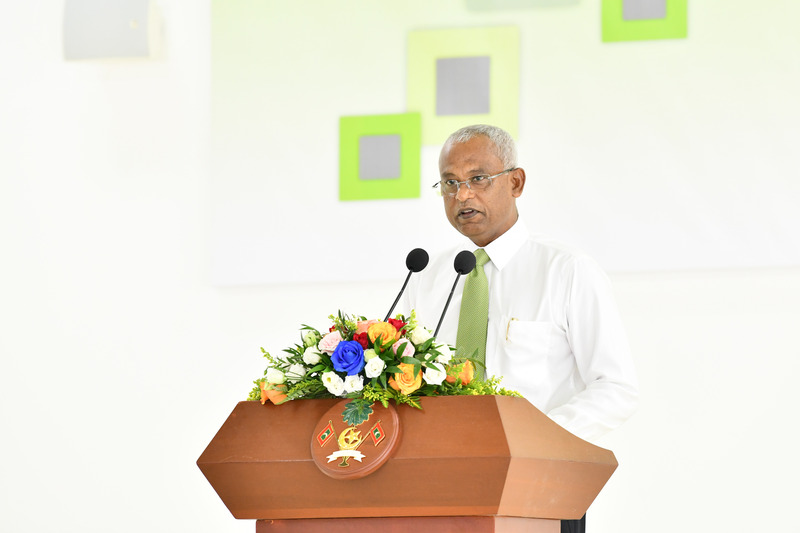 Emphasizing that the administration’s goal is to minimize the number of foreign teachers and to increase the number of Maldivian teachers in the education sector, President Solih underscored that the newly inaugurated Huravee School consists of 100% Maldivian teachers. Speaking more on the topic, the President stated that in order to develop the nation we should concentrate on building human resources and highlighted on the fact that human development is the biggest undertaking of this administration. During the ceremony, President stated that as pledged by the administration, the administration started working on increasing the horizon of education sector in Maldives on day one of this administration. In this regard he stated that the administration’s education policy included to provide free of charge Bachelor’s Degrees and a 3% reduction of the educational loan’s interest rate and a 25% increment in the payback period for those students who took student loans to study abroad. Likewise, President Solih stated that under pledges to be fulfilled during the first 30 days of the administration, students who attain top ranks in ‘A level’ examinations will now be provided with scholarship opportunities in OECD countries. 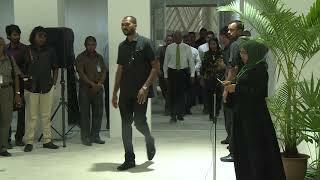 Furthermore, President emphasized that these accomplishments of the pledges is a good sign that the government is on-track to fulfilling its 100 Day Pledges and reiterated that the administration would realize the hopes and dreams of the people of the Maldives in a timely manner.